The tour will start picking you up from the dock or other places you arrive. 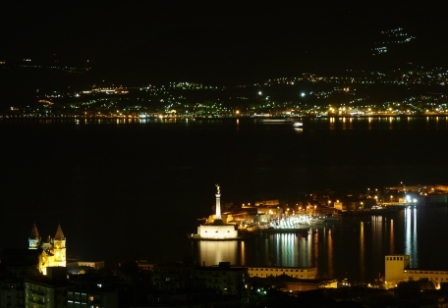 Messina was the most important port of departure for European knights on their way to the Crusades. Such a Crusade prompted the visit of Richard the Lionheart and King Philip II of France in 1190. 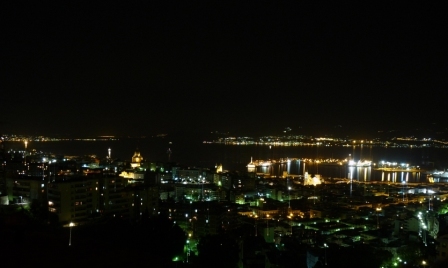 Messina remained the second most important city of Sicily until the seventeenth century, when its position was challenged by Catania. The cathedral, with its very particular and spectacular astronomical clock (the biggest in the world) where Richard the Lionheart worshipped in 1190 en route to a Crusade, was erected during the twelfth century Norman dominion. 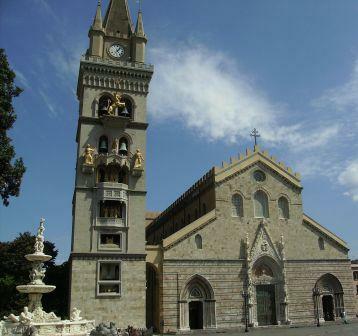 Then we will visit a church with bronze statues (King Christ church) settled in a spectacular viewpoint, that's one of the oldest spanish fortress in Messina, from which to see the straight and the port of Messina, and take pictures of it. 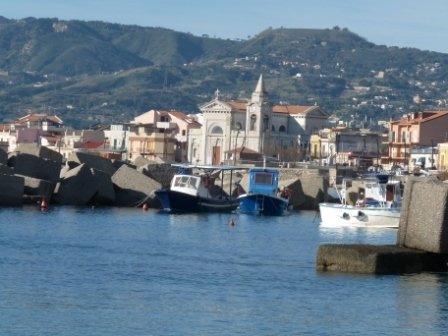 The second stop will be in Tindari (45 min drive highway). Ancient Tindaris is located on high ground overlooking the Tyrrhenian coast about 60 kilometers west of Messina. Settled during the Bronze Age (circa 1500 BC), in 254 BC it became a Roman city. In 365 AD.Tindaris was one of the most important Greek city in Sicily. 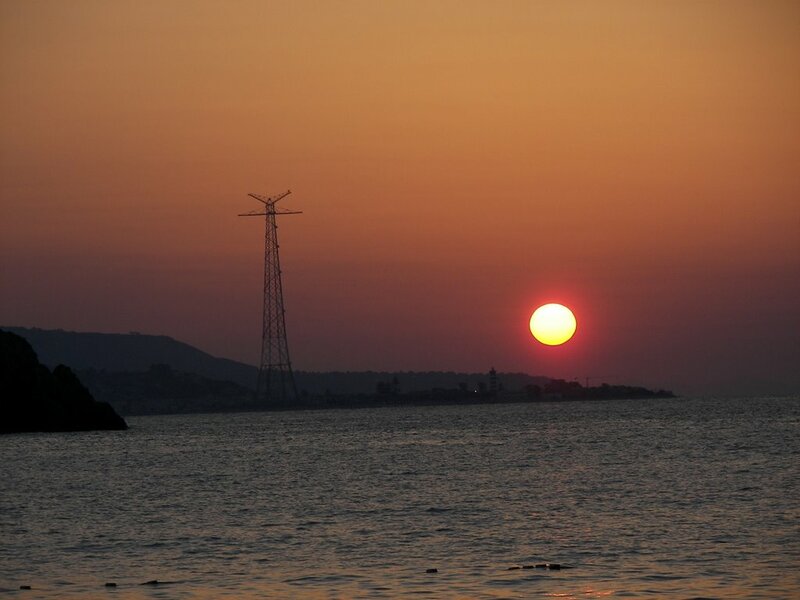 Following the fall of the Empire and the arrival of Christianity, its importance continued, and in the 6th century it became diocesan see; the Sanctuary of the Black Madonna is Tindari's main religious attraction. The Saracens destroyed the city in 836.Tindari's amphitheatre was built in the 4th century BC. It has the ruins of simple temples and the so-called basilica, a fine example of Greco-Roman architecture begun in the 4th century BC and successively modified for use as a meeting place. There were also baths at Tindari, and some splendid dwellings. Then we will drive you to the dock or others places you prefer, in time for departure.